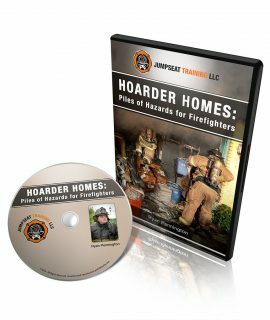 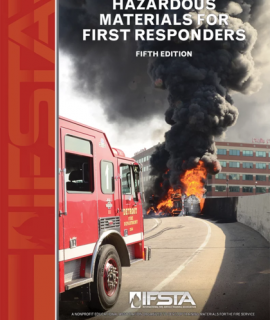 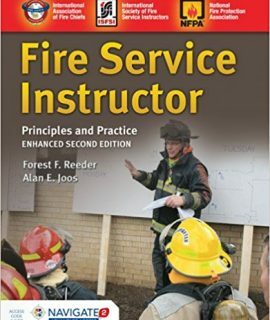 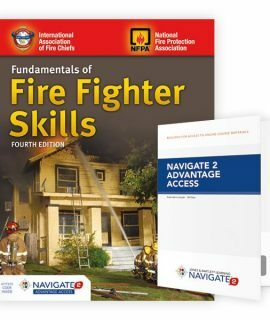 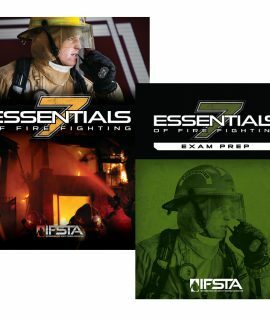 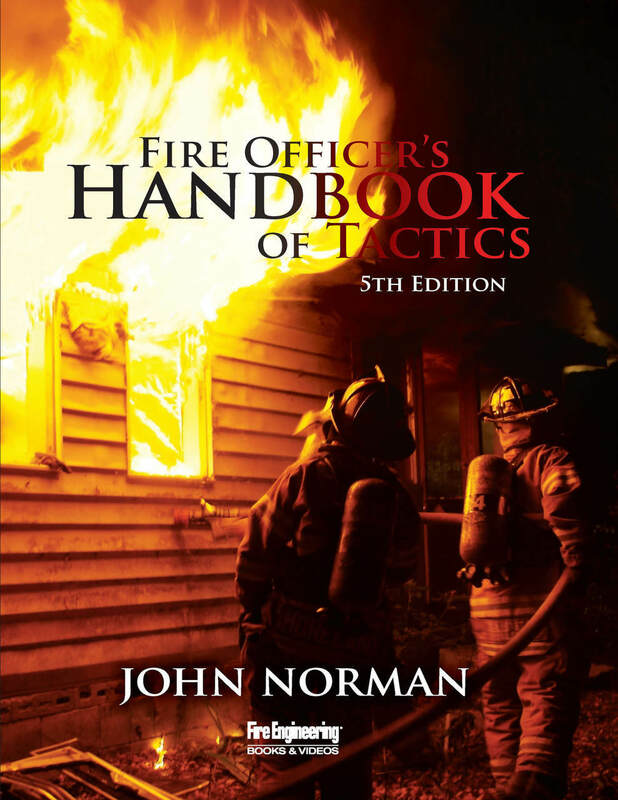 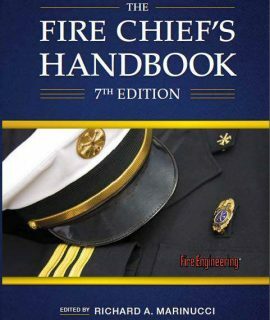 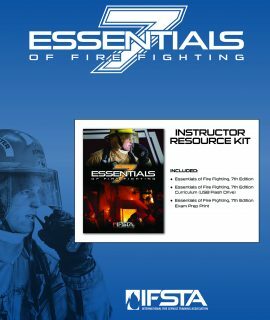 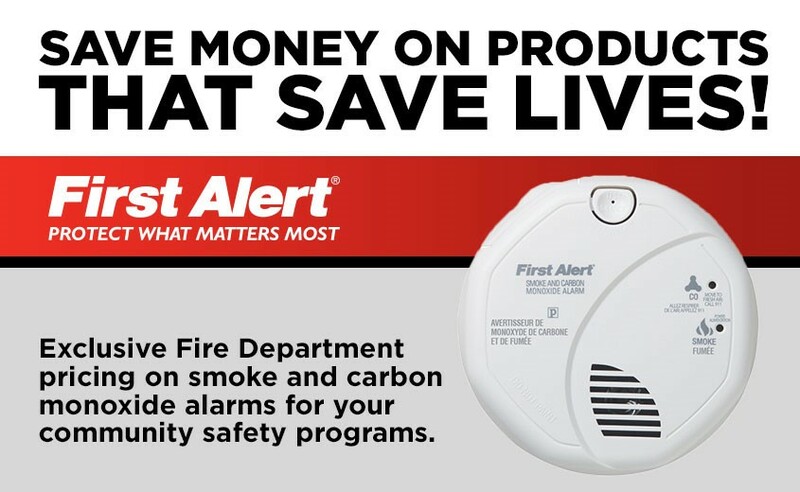 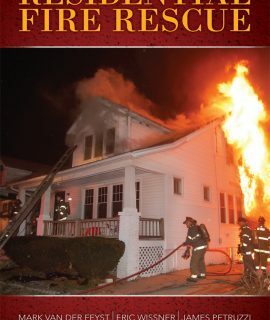 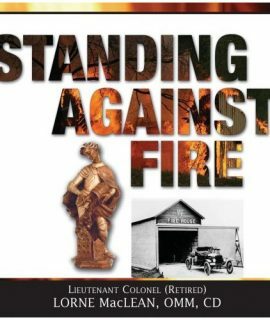 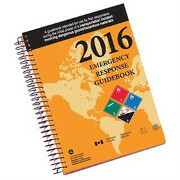 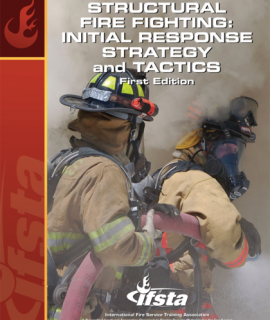 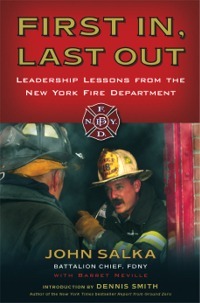 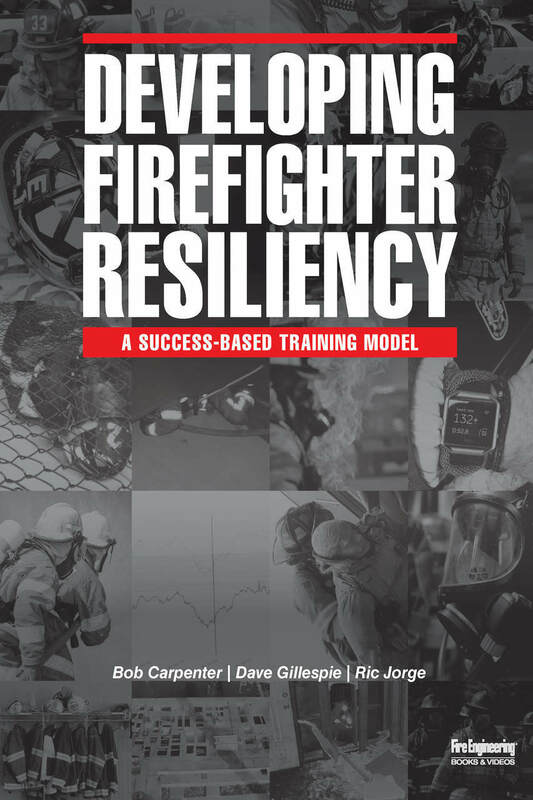 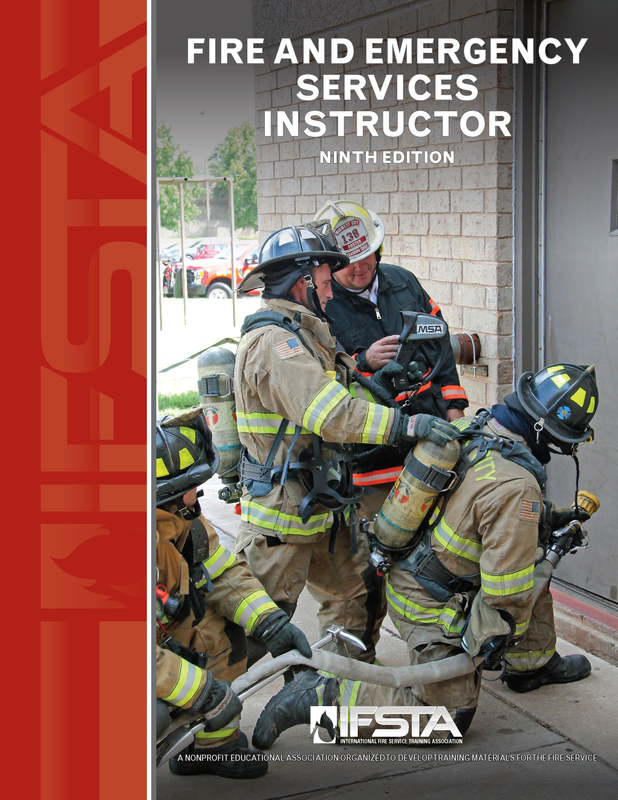 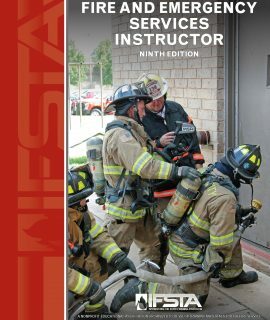 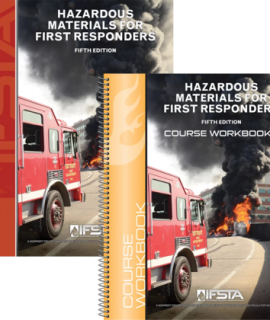 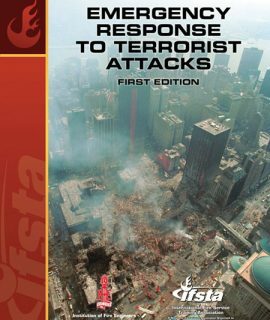 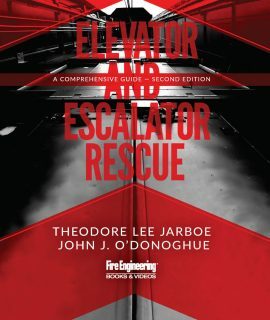 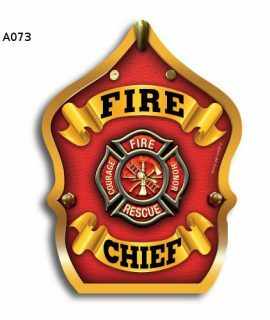 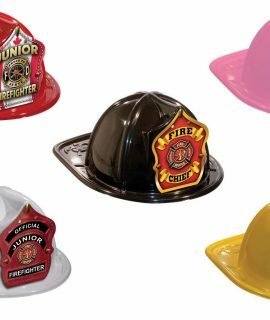 NFPA 1001, 2019 edition JPRs. 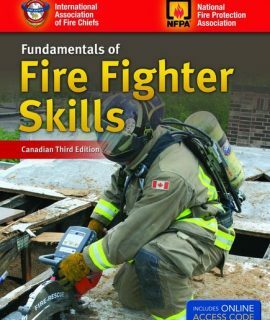 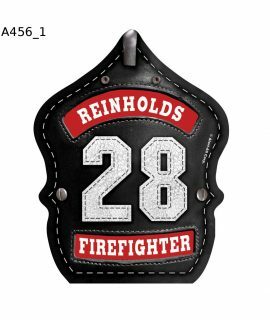 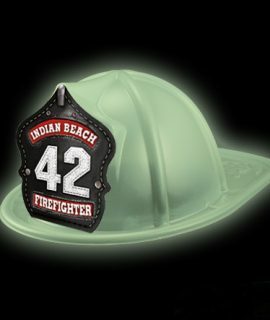 firefighter recruit and refresher training. 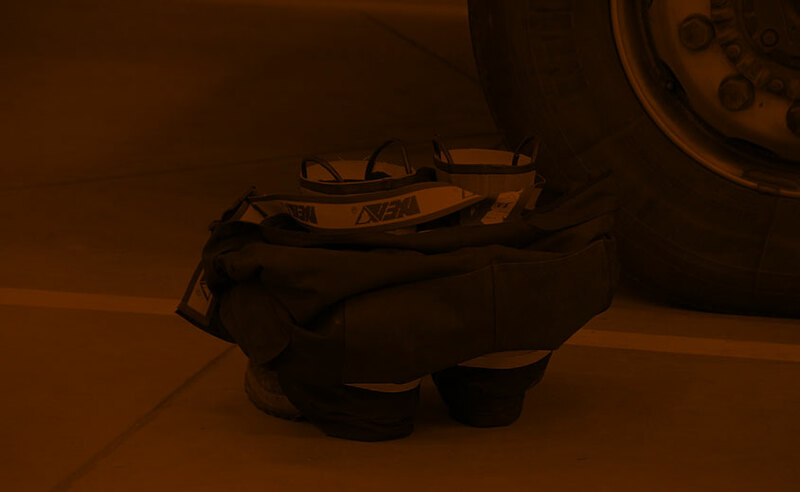 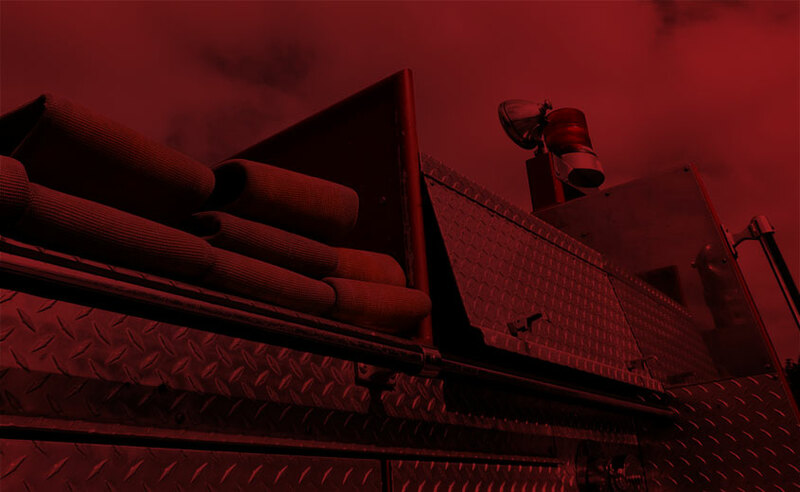 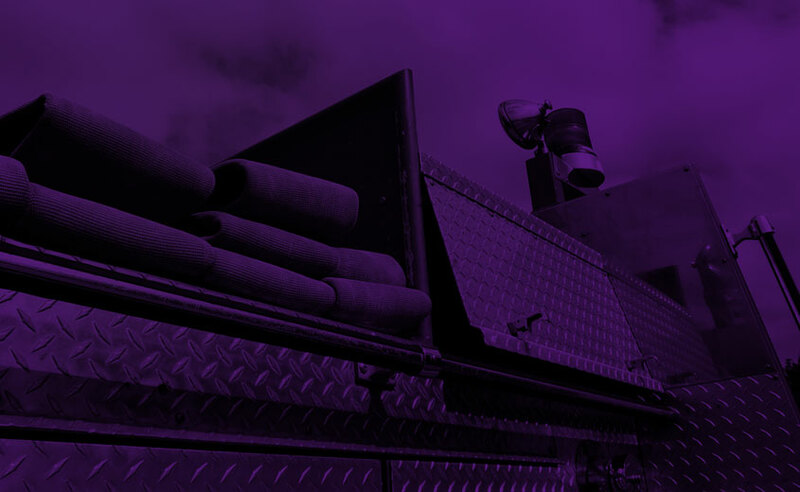 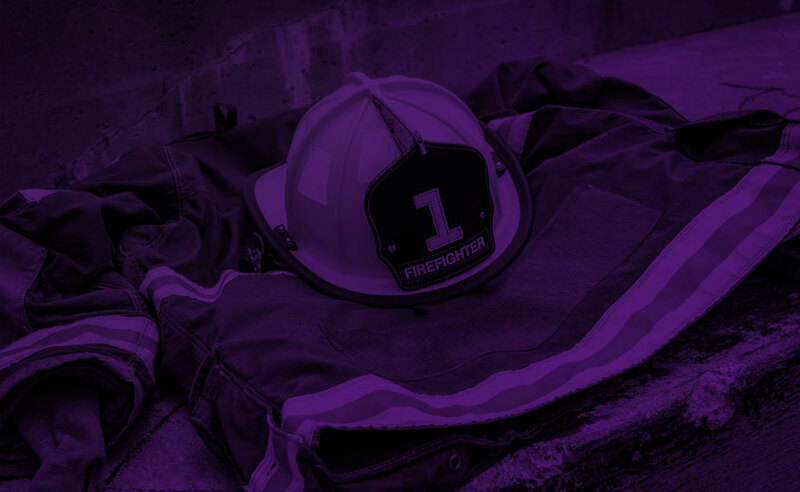 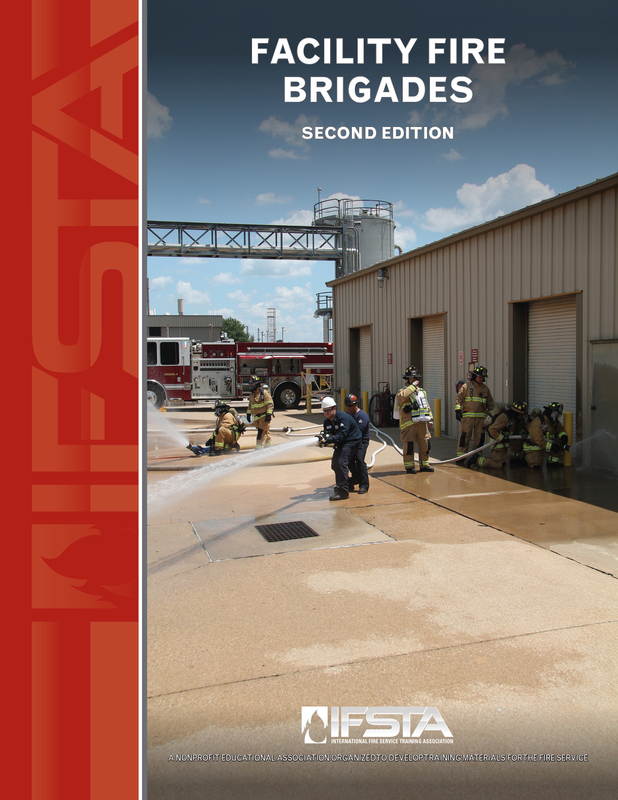 training and management of fire brigades. 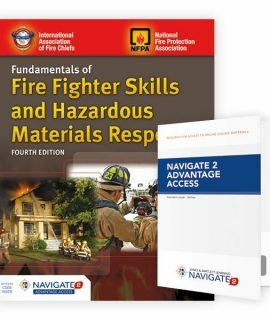 Qualifications, (2019 edition) Levels I, II, and III JPRs. 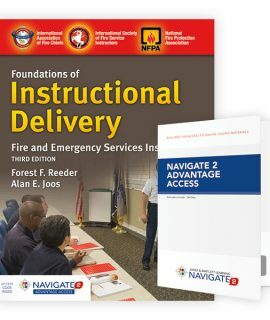 capable instructors delivering effective training. 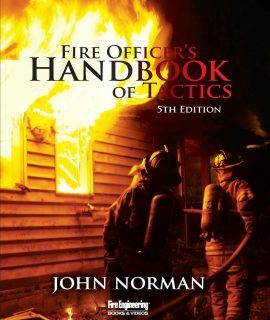 requires an understanding of how we learn. 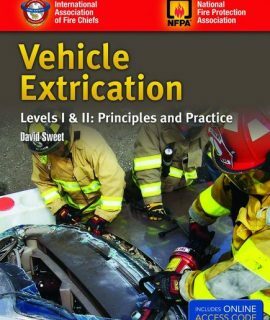 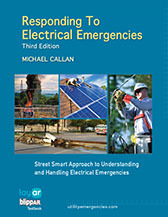 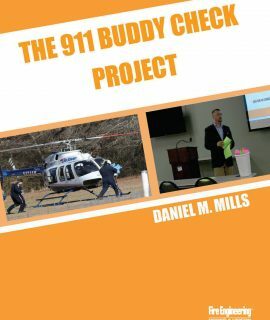 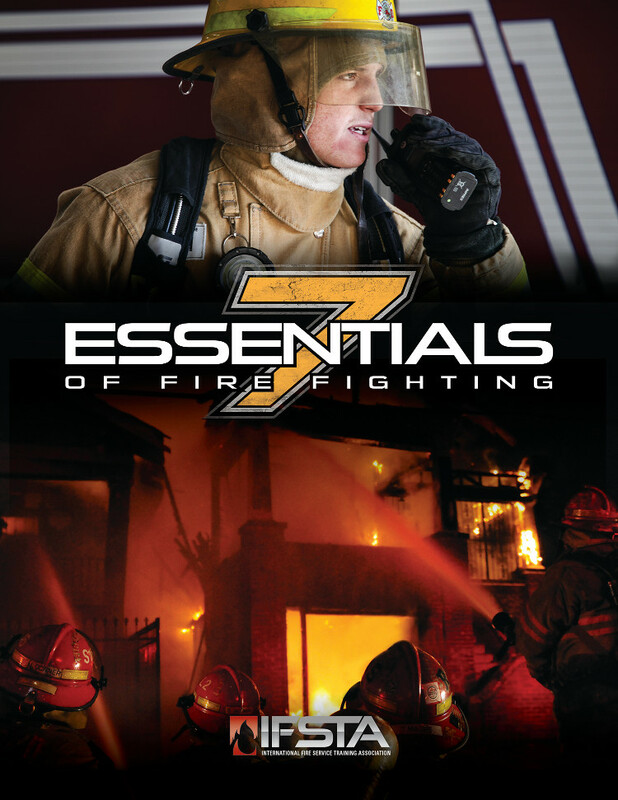 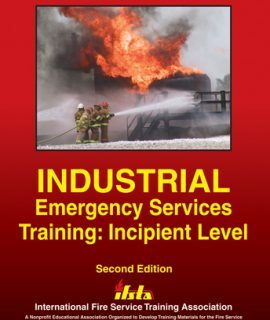 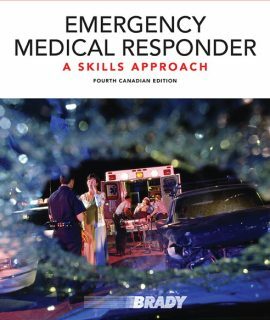 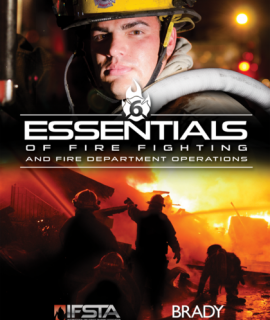 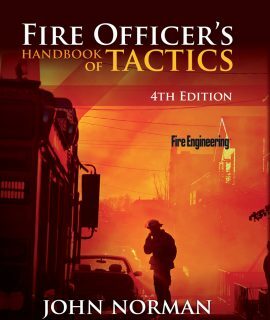 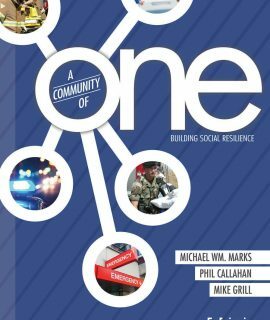 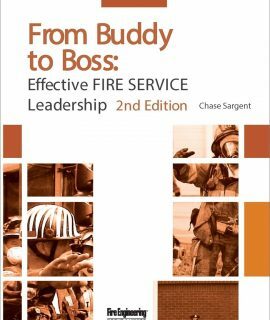 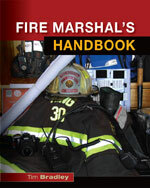 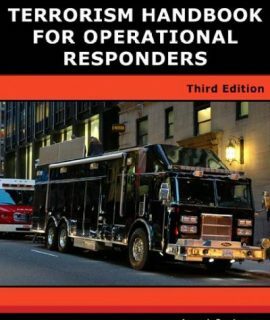 Responding to Electrical Emergencies, 2nd Ed.